Our Australiana Collection is inspired by the Australian way of life. As many Australians gravitate towards the sea, with the majority residing around the border of our continent, it is no secret that we love the deep blue and what it has to offer. Capturing aerial photography scenes from around our country, of deep oceans to shallow coral reefs is what won Jodi’s attention and vision to create this unique collection. Opal is one of only few types of precious gemstones found in Australia, sharing prestigious company with diamonds, rubies, sapphires, emeralds, and pearls. With still only little knowledge on how they are formed and over 95% of the world’s opal coming from Australia, it shows their unique rarity and desire to be admired. Each unique design has been inspired by Australia’s famous coastlines including Coral Bay, Fraser Island, Ningaloo Reef and the majestic Whitsundays. 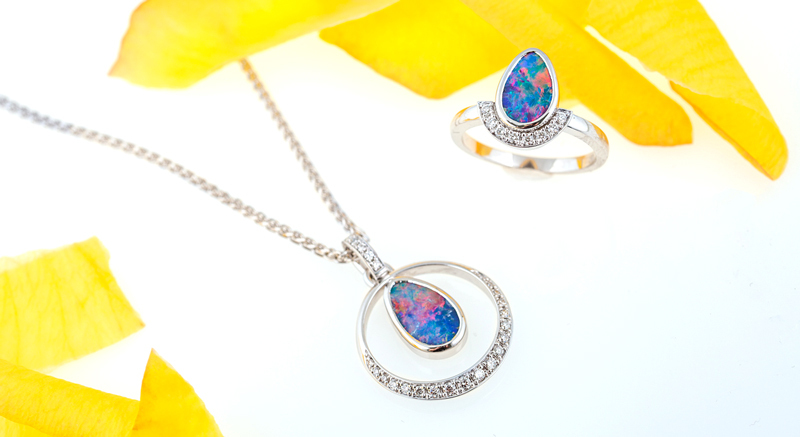 Each and every opal is so unique; no two pieces are the same. While there’s no competing with the timeless beauty of a classic round brilliant diamond solitaire engagement ring, another stone has been creeping into the bridal marketplace. 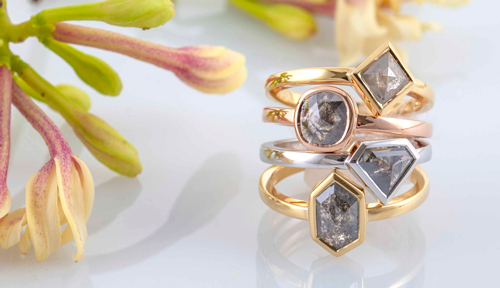 Rough-cut, and wildly flawed, Earth diamonds (or salt and pepper diamonds) are gaining a following among brides-to-be who want something unusual and very cool. 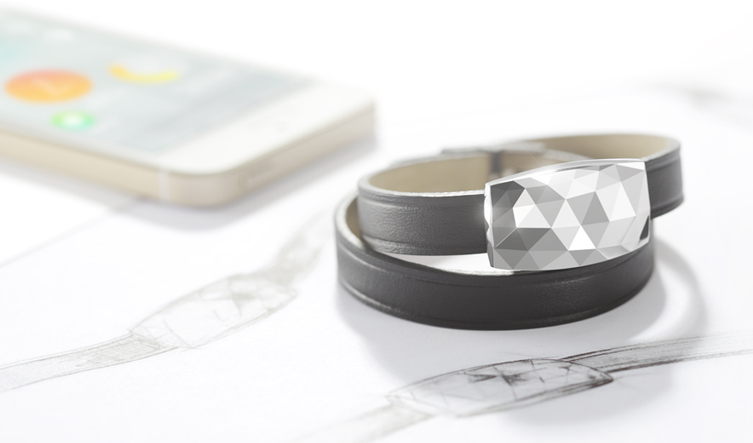 And for those hoping to receive an alternative engagement ring? This is the centre stone they imagine, even if they don’t yet know it by name. The rose cut diamond, so named because the facets are intended to look like an opening rose bud, have a flat bottom with a domed top, which allows for a lower profile than a standard brilliant cut diamond with a deeper culet. 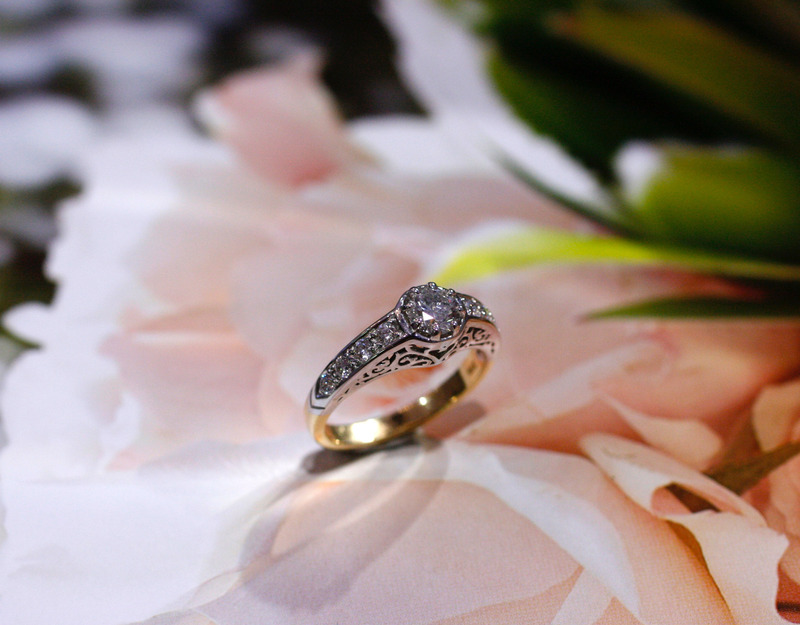 Rose cut diamonds are also hand cut, ensuring that no two are exactly alike. Coupled with the fact that they are natural, non-enhanced and feature unique inclusions that give the diamond its own colour and character, it’s easy to see why people favour this unique cut. Here at Jewels of the Kimberley, we guarantee every diamond from our Earth Diamond Collection to be of natural colour and clarity and true to its grading. These diamonds have been ethically sourced and have not been artificially enhanced or treated in any way. 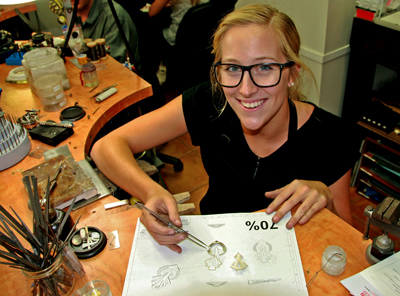 Our qualified in-house Gemmologist personally selects all of our diamonds and strictly follows the international grading standard developed by the GIA (Gemmological Institute of America). Each stone is unique with different characteristics, some with translucency, others more opaque. Most feature a distinctive salt and pepper matrix and are as they appear when first discovered in the Earth. We hope these diamonds bring generations of happiness to their recipients. You may wear them with the confidence that they are among the world’s most unique gemstones. 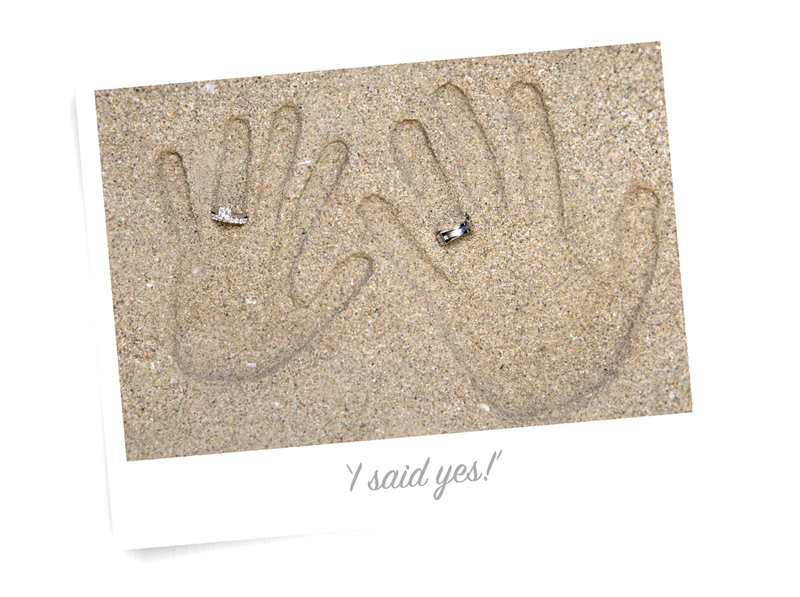 A marriage proposal is a big moment for any couple, with a sparkling engagement ring as the focus of the special event. A ring is a symbol of your love and everlasting commitment to each other and should be as unique as the two of you. Finding an exquisite piece to signify the promise you are about to make certainly sounds romantic, but it can be a real challenge, especially if you are unsure where to start. 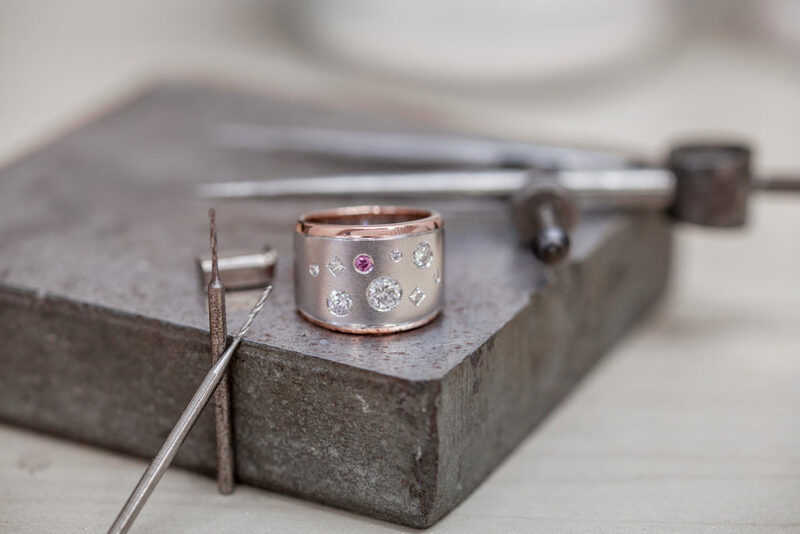 Whether you decide to pick out a ring or design a custom piece, Jewels of the Kimberley offer a modern and fresh approach to creating unique, timeless jewellery. Diamonds and pearls truly are nature’s gifts, and whether you love pearl engagement rings or ones featuring the world-renowned Argyle pink diamonds best, it’s safe to say they’re both spectacular and worthy of their reputations. 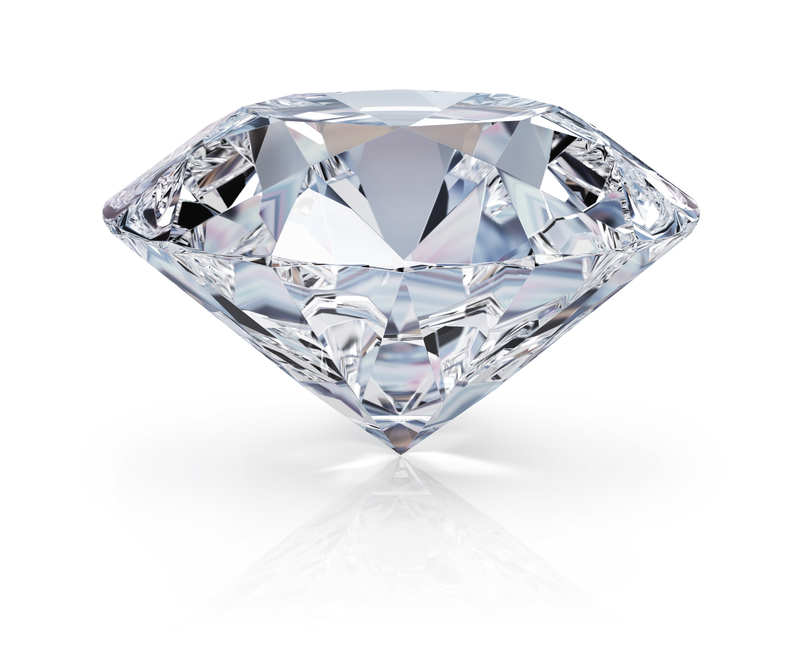 But there is something particularly special about diamonds. A diamond engagement ring should always be worn with pride as it’s a beautiful symbol of a couple’s love for each other. This doesn’t mean though that you should never take it off. 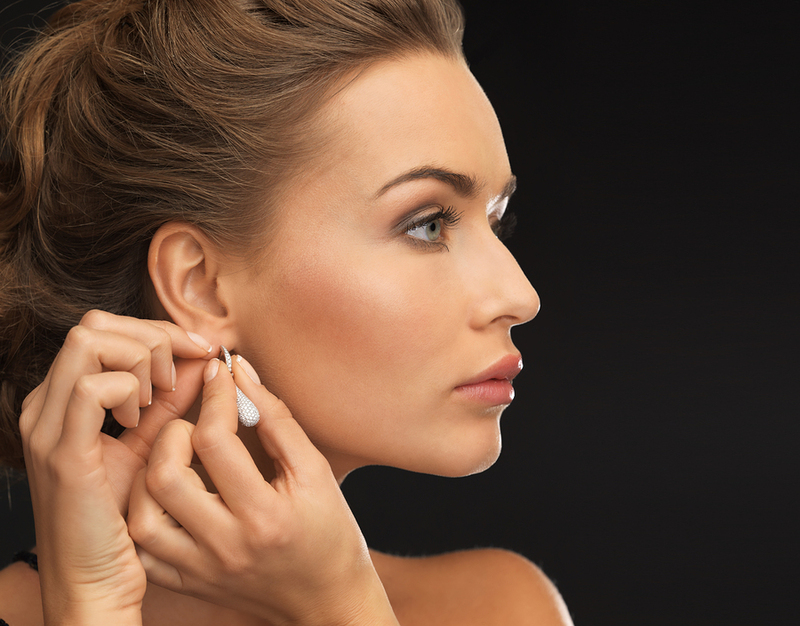 There are times when it would be best not to wear your engagement ring and instead keep it in a safe place away not only from prying eyes, but also from chemicals or outside elements that may only cause damage to it. Self-expression, fashion, marking a special occasion, or commemorating an event – these are only some of the reasons why people wear jewellery like necklaces made of Broome pearls, diamond encrusted gold and silver bracelets, or pearl engagement rings. 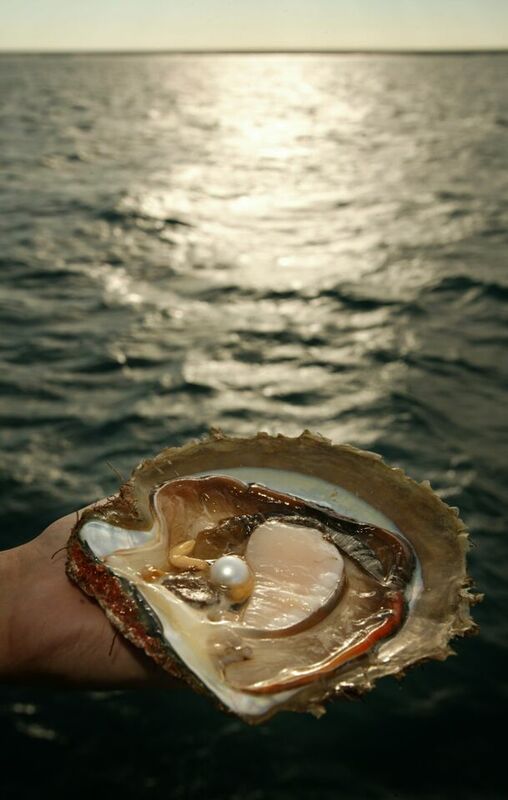 A pearl forms when a foreign object, such as a piece of grit, shell, bone, or even a microorganism, finds its way into a pearl-producing mollusc. Threatened by the uninvited guest, the mollusk secretes a defensive layer, known as nacre, around the intruder. 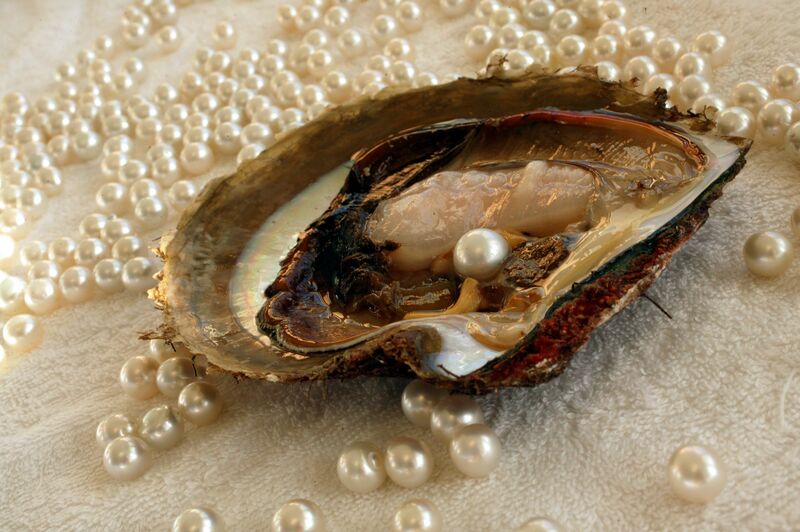 Layers of nacre harden and build up around the object over time, producing one of the most unique gemstones in the world: the pearl. 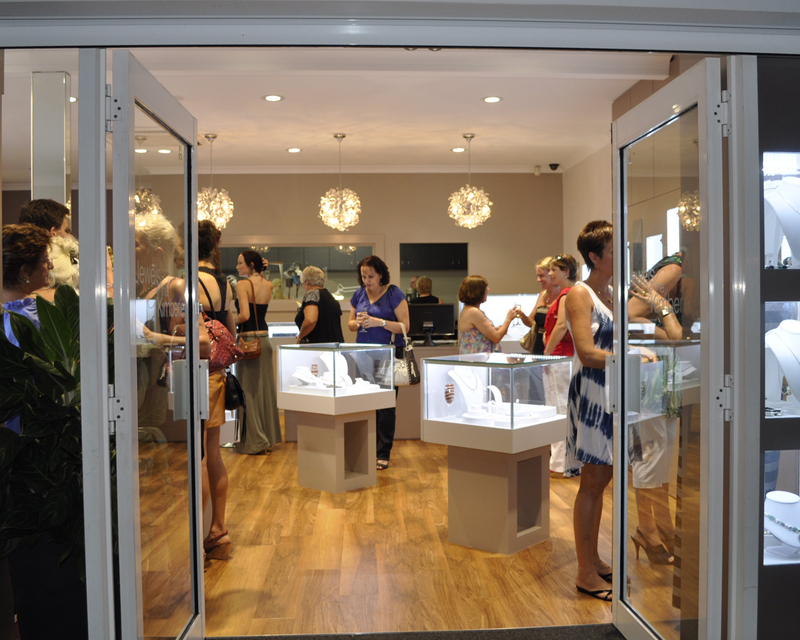 If you’re looking for engagement rings in Perth, Sydney or Melbourne you might be asking what’s greater than diamond engagement rings. The answer? 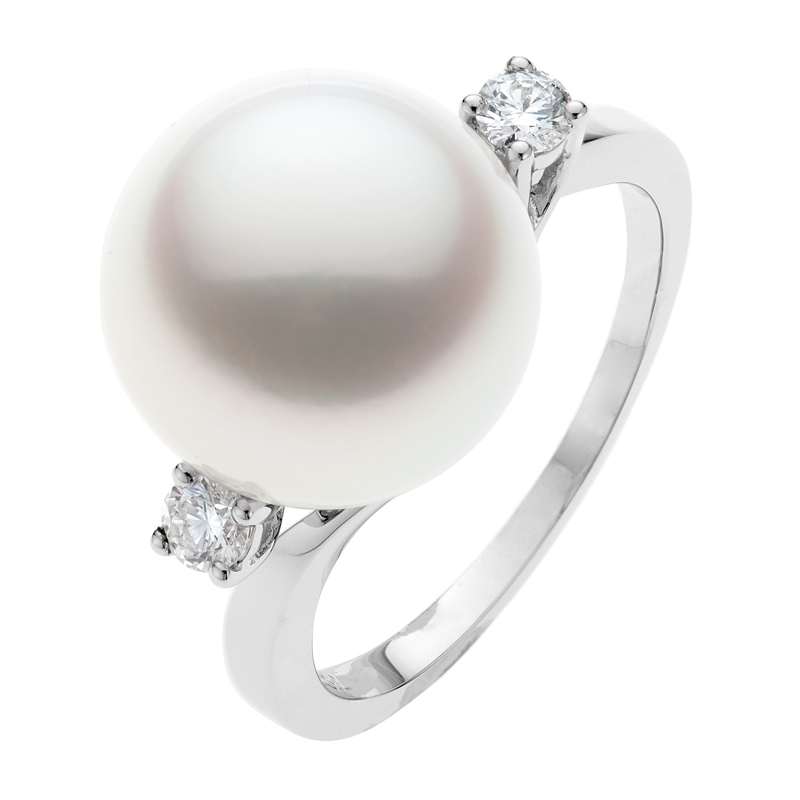 A pearl engagement ring adorned with diamonds. 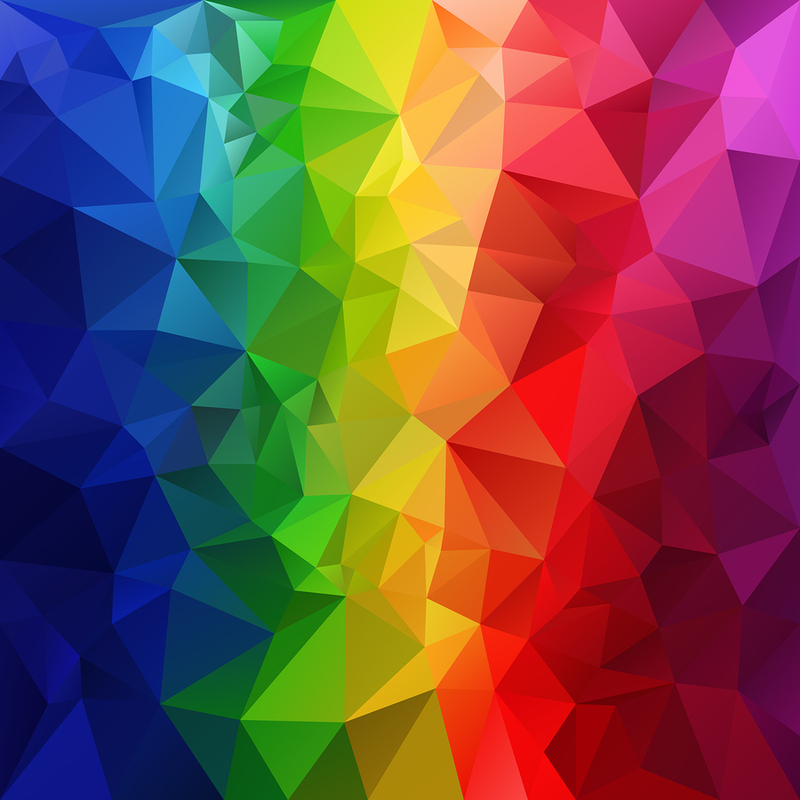 Diamonds In Every Colour Of The Rainbow! Rainbows are one of nature’s most beautiful wonders and natural creations. They are formed when two elements of nature, sunlight and rain, meet. 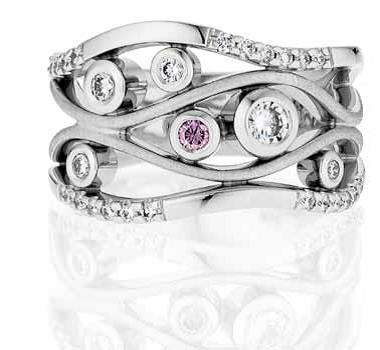 The same goes with natural coloured diamonds. Another magnificent masterpiece of nature, they are formed when two products of nature combine, a diamond and a foreign particle. 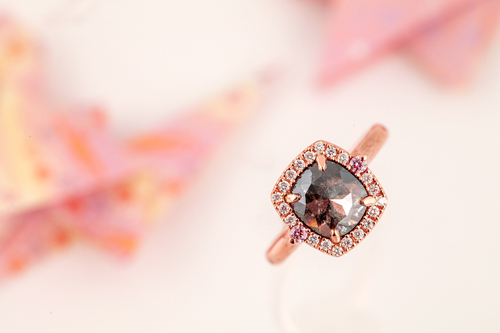 The results are gorgeous crystals, like pink Argyle diamonds, that are teeming with magnificence and magical spectral colours. You can wear them for a long time. You can even pass them on to succeeding generations and turn them into a family heirloom that will be a treasure for decades and even centuries to come. But all these can only be possible if you know how to take care of your precious stones, whether these are Argyle diamonds or Australian pearls. So how do you do this? You need to know how to wear and store them properly. 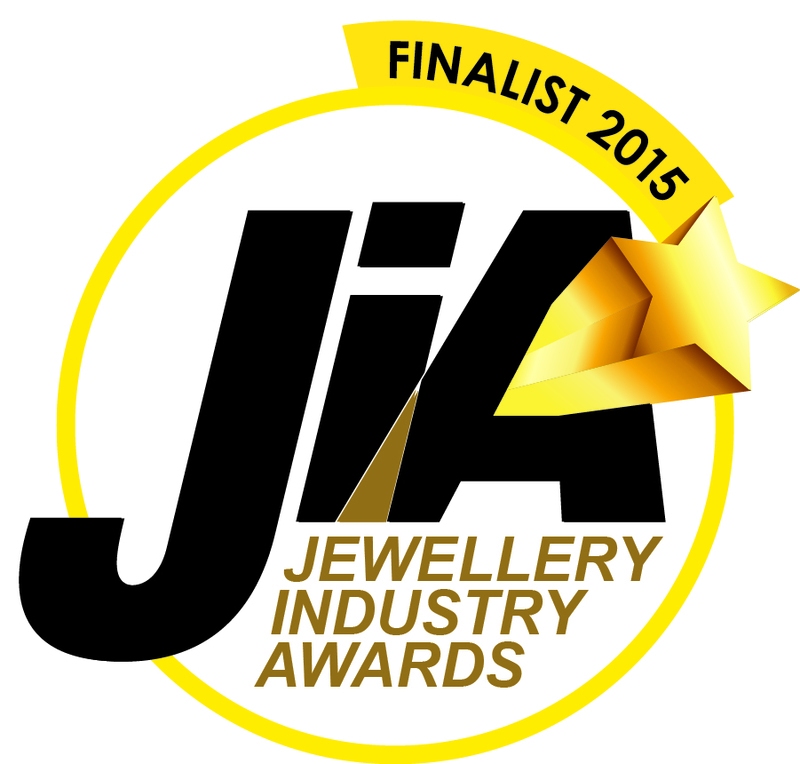 For the second year in a row, Jewels of the Kimberley was heralded as one of the finalists in five categories for the Jewellery Industry Awards (JIA). For 2015, these categories include: Retailer of the Year, Best Merchandising and Window Display, Best Enduring Product, Best New Product, and Best After Sales Care and Customer Service.